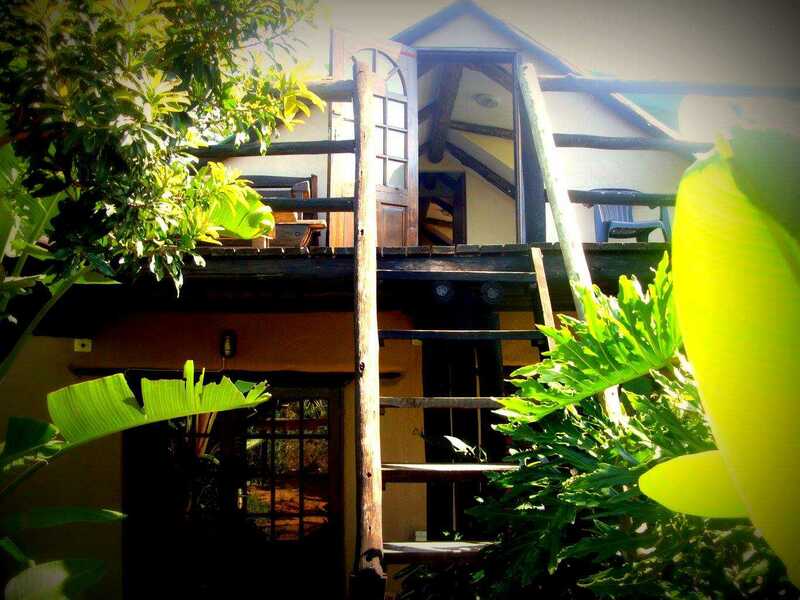 Backpackers lays on the border of the Mpenjati Game Reserve KwaZulu Natal south coast and Trafalrgar Marine Reserve. 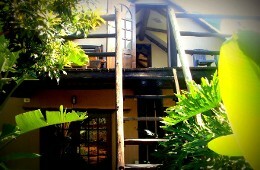 150m from the beach. 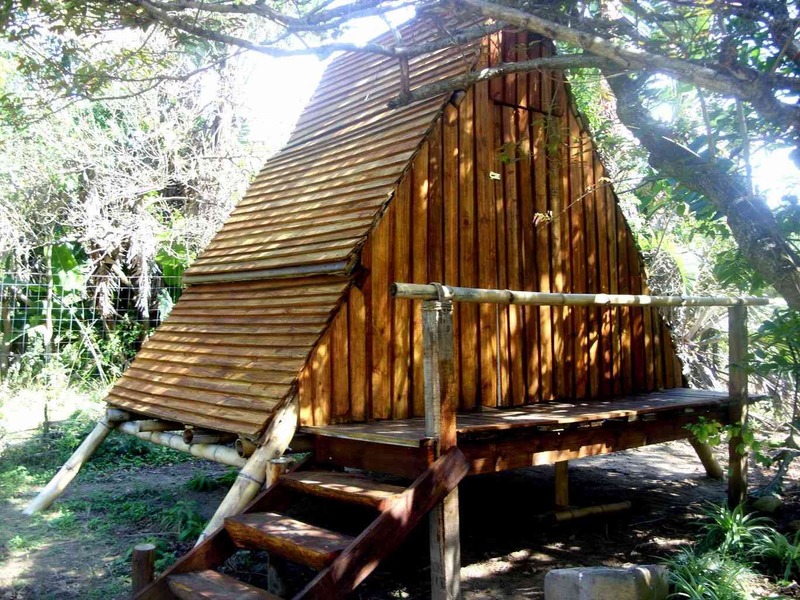 Owners offer a 3 bedroom house with 3 A-frame’s in the garden. We are pet friendly people and near the beach. Linen is supplied and there is a restaurant down the road. 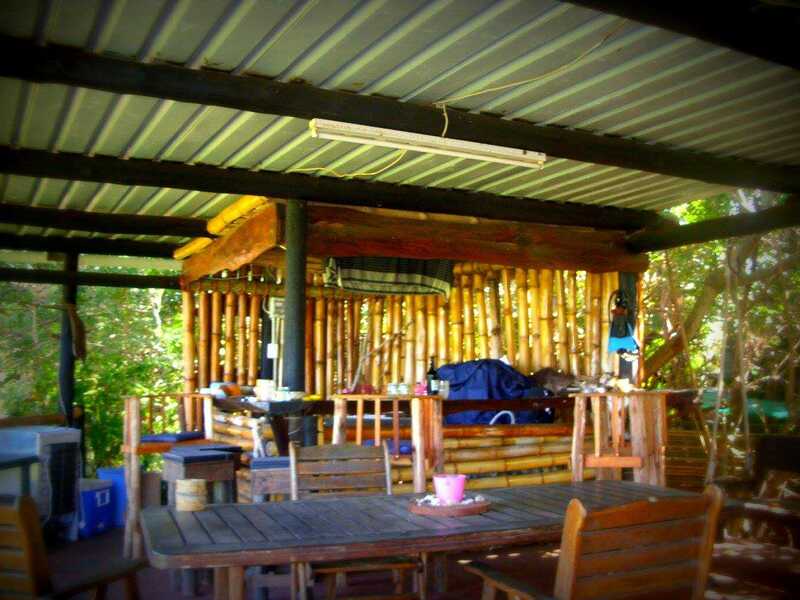 While the Backpackers feels truly quiet and secluded, the famous Mac Banana is only 3km down the road. The closest town, Port Edward, and Beaver Creek, our local coffee growers, are less than 15km away. We live close to nature and the community, so green living is important to us. We conserve water, compost our organic waste and keep the surrounding environment clean. We try to live simply, leaving as tiny a carbon footprint as possible. We appreciate our guests doing the same. * There is a cleaning fee per person for entire visit required, since we provide linen for your convenience. You are welcome to bring your own. * Wi-Fi is available at an additional cost. * No smoking inside. If one does smoke, it is always better to smoke in the fresh air while enjoying the glorious view. * No feeding the monkeys. They become a nuisance. You are welcome to watch them, though. * Dogs are not allowed inside the main house. However, they are welcome to join you in an A-frame. 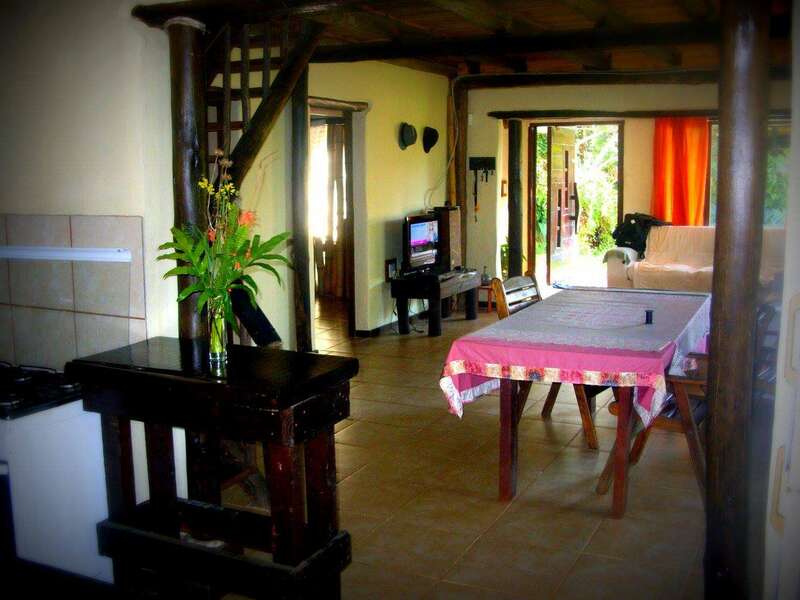 Description: The house has three double rooms one with a deck communal shower and kitchen and lounge. 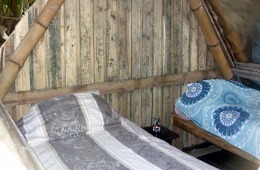 Description: Rustic A-frame constructions with open flaps on the room two single beds used separate or apart. 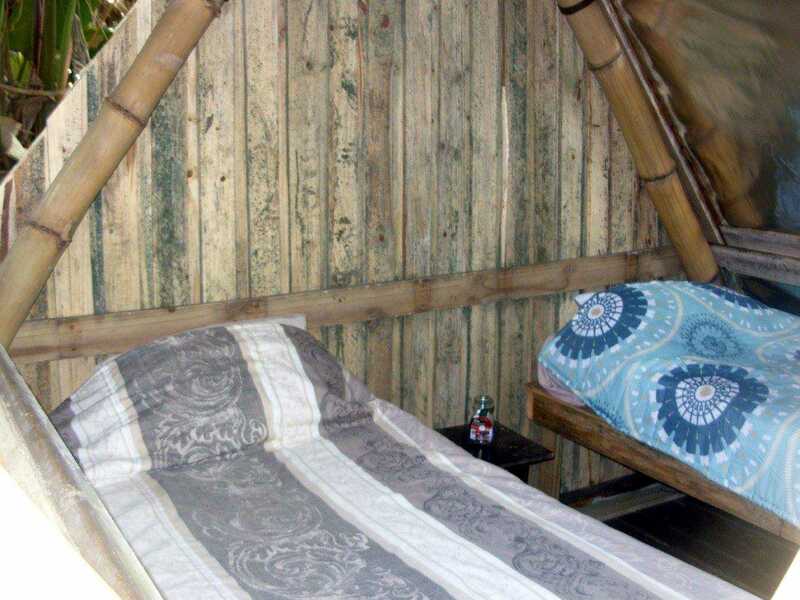 "The backpackers lodge was more than what we expected it to be. It was clean, neat and tidy. It had everything we possibly needed. 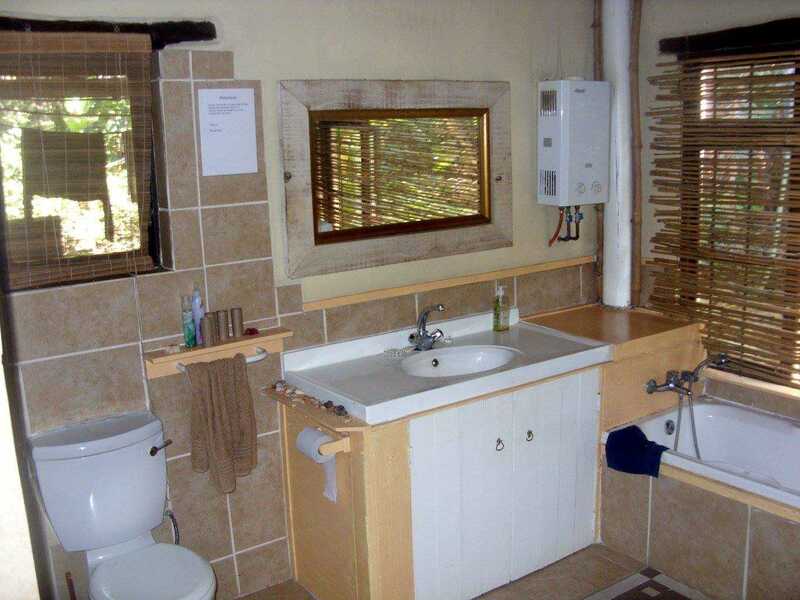 It was quite comfortable and homely. 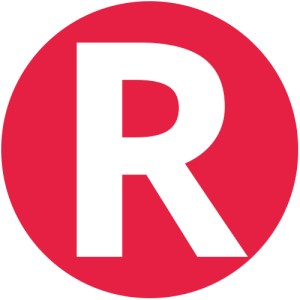 The service was good and the people were all nice and friendly. I would recommend it to others. " 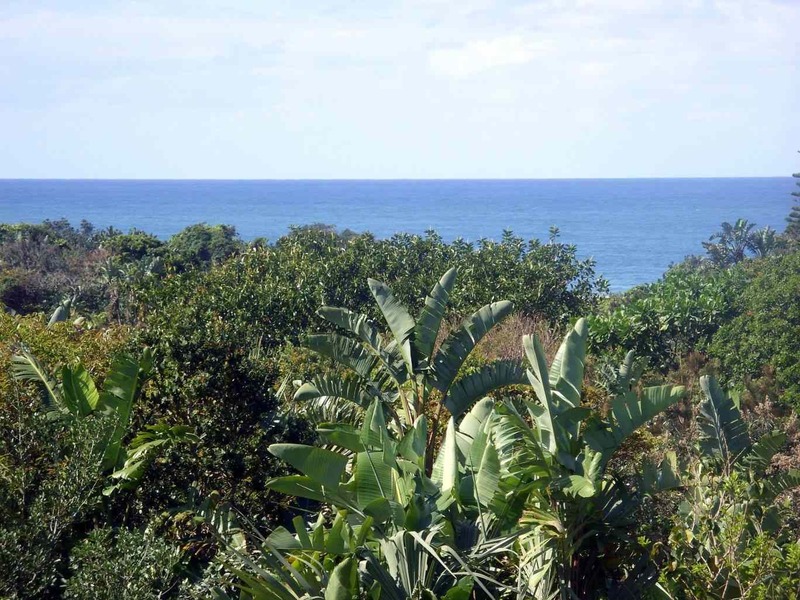 Head south towards Port Shepstone continue south past Port Shepstone on R61. Crossover Mpenjati River Bridge first left into Palm Beach. At T-junction right and first left along the reserve follow the road. Backpackers on the corner. 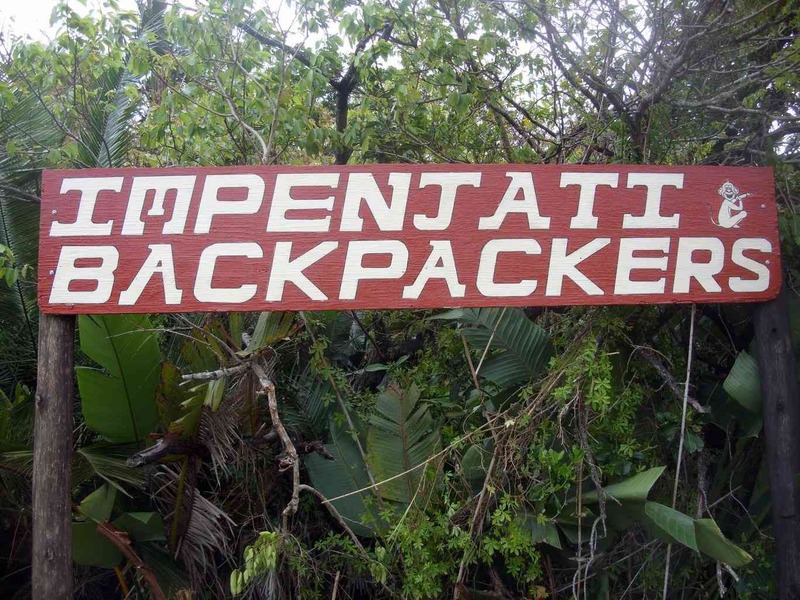 Contact Impenjati Backpackers Lodge directly. Send them an email.